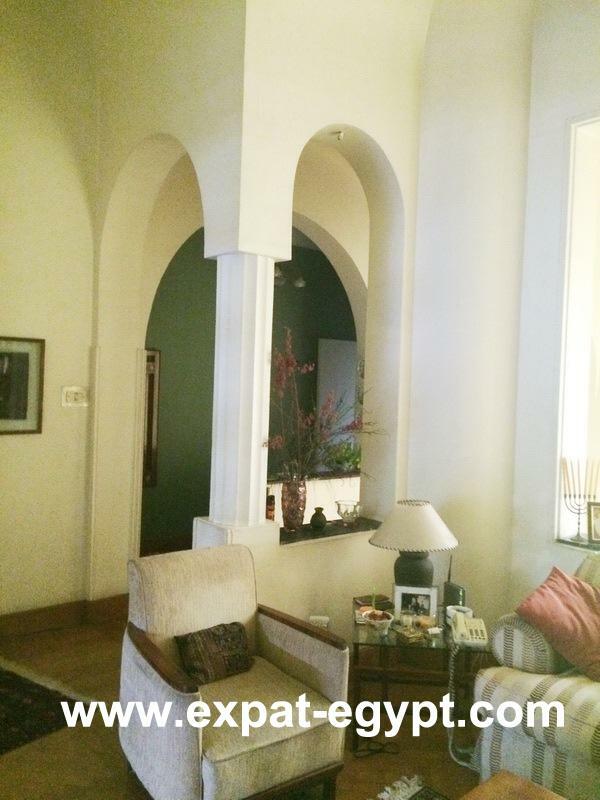 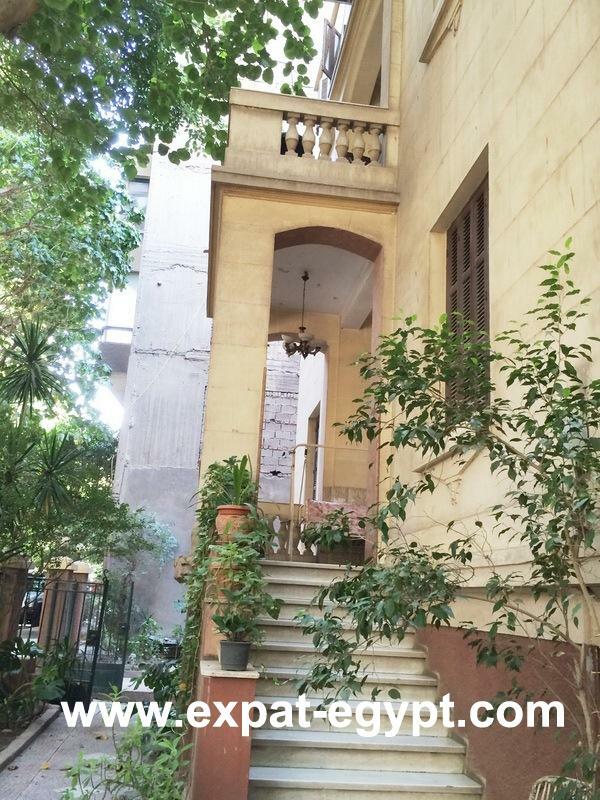 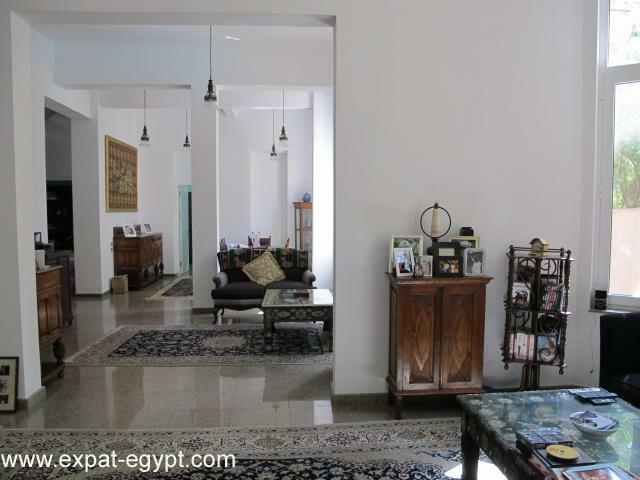 it is located on 2.200m2 plot. 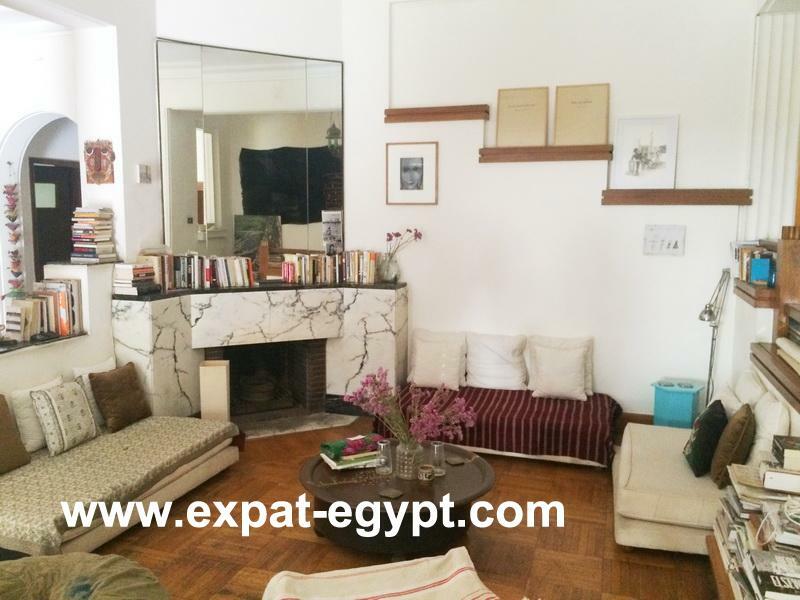 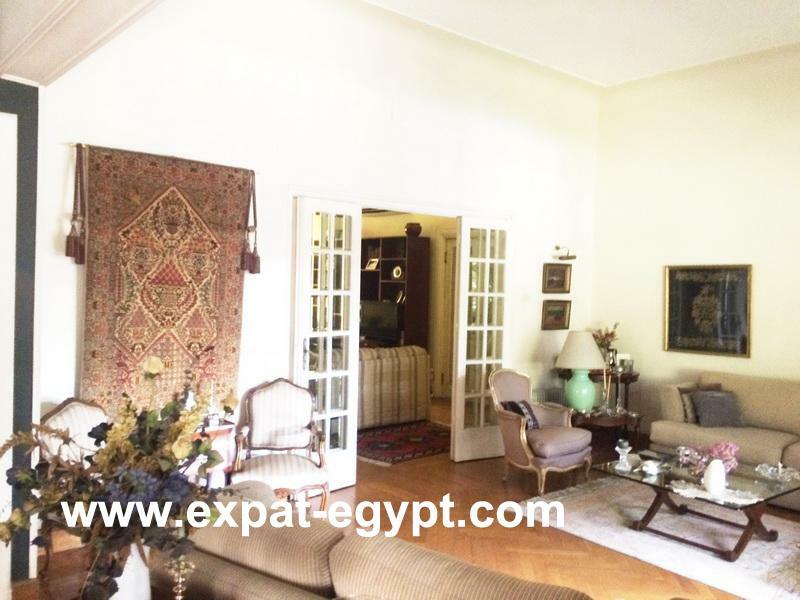 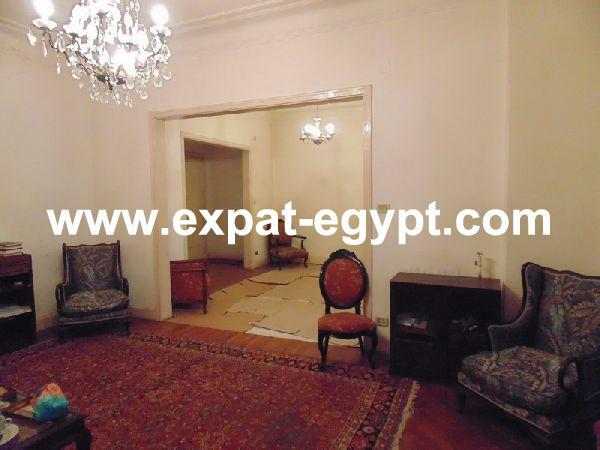 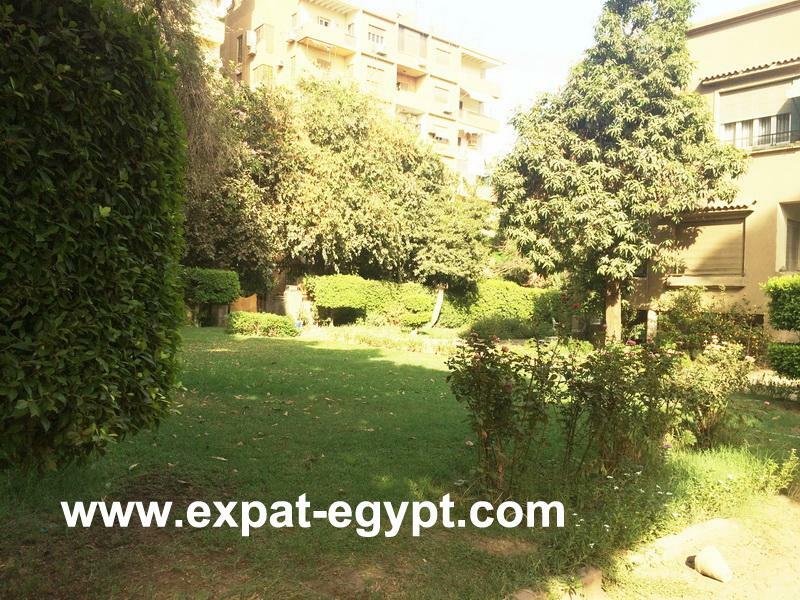 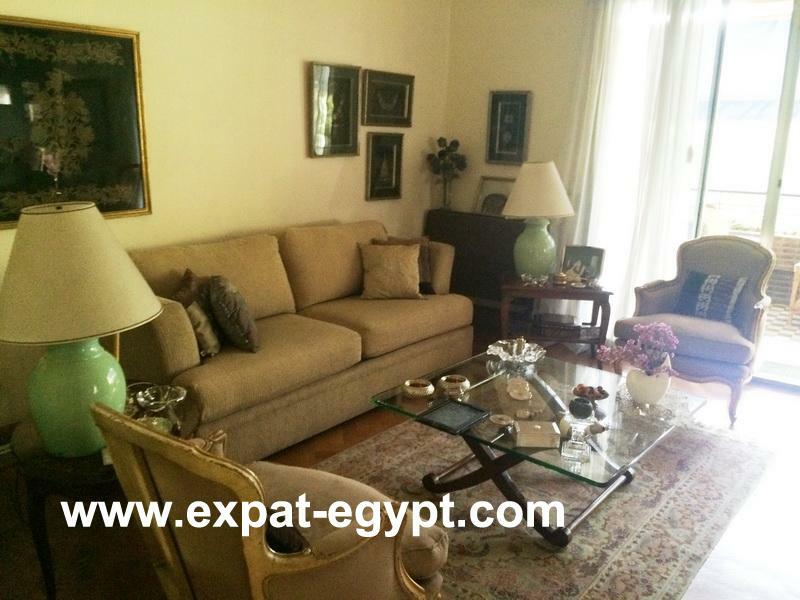 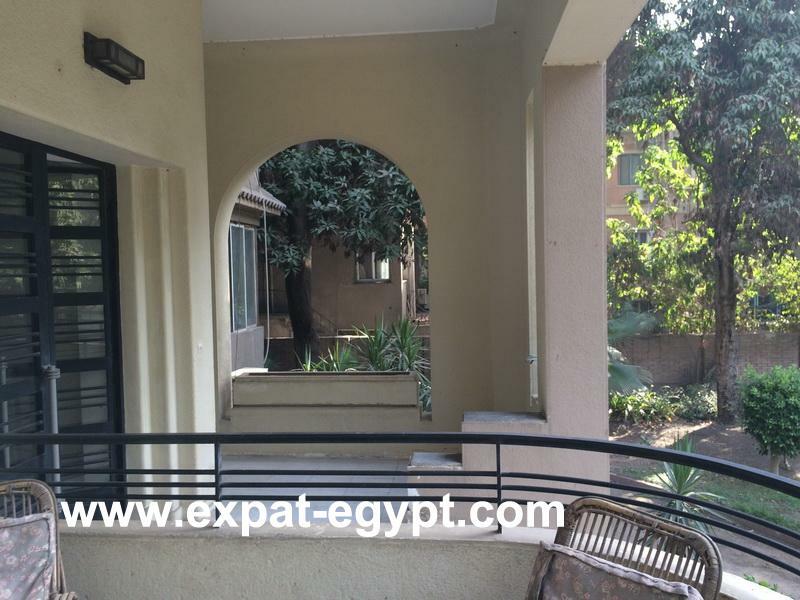 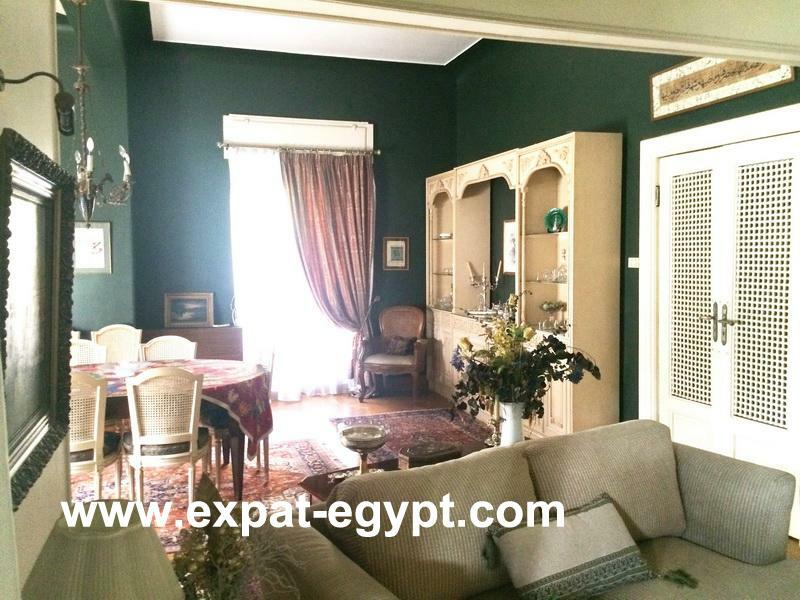 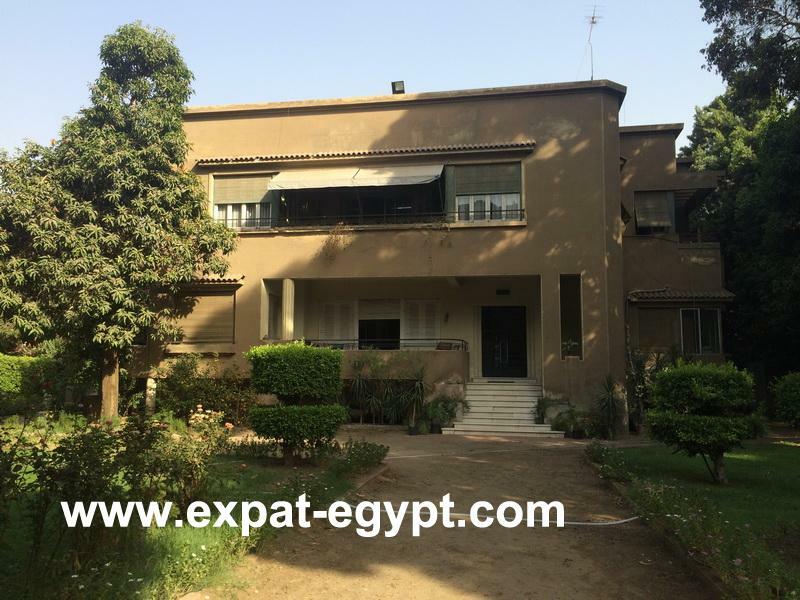 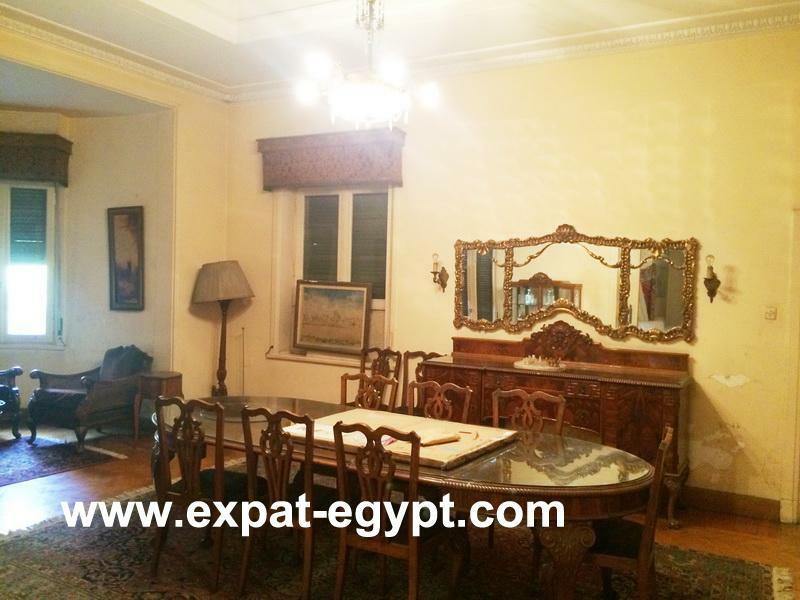 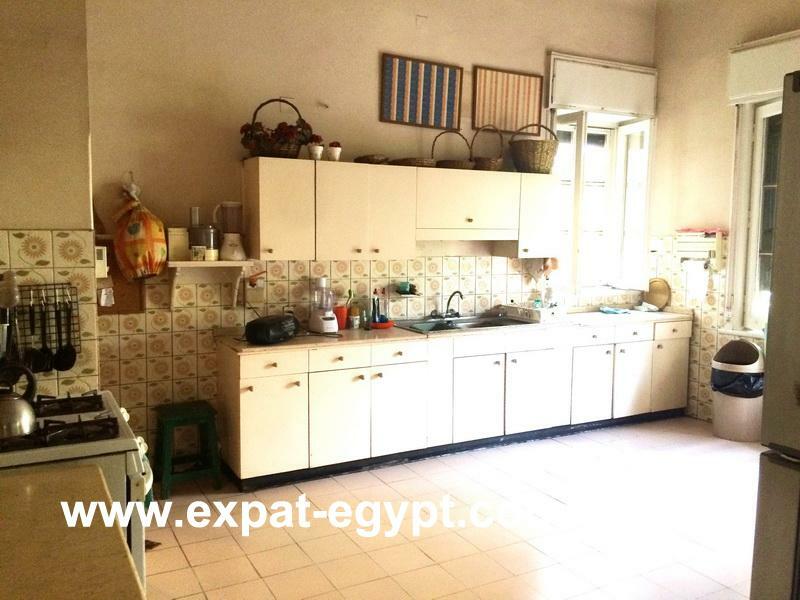 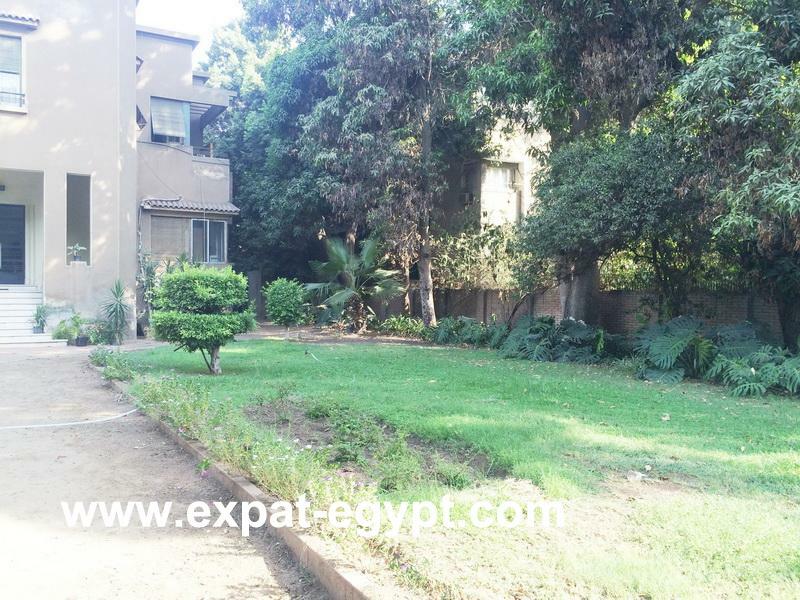 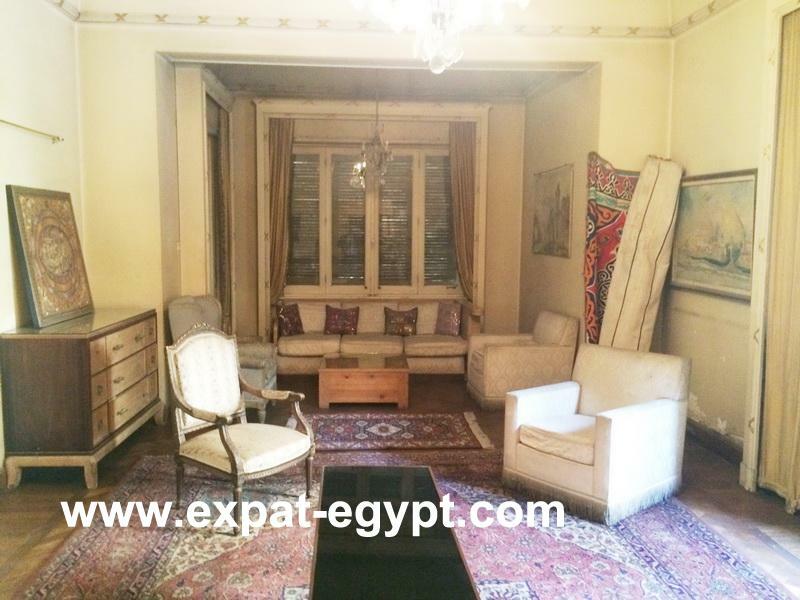 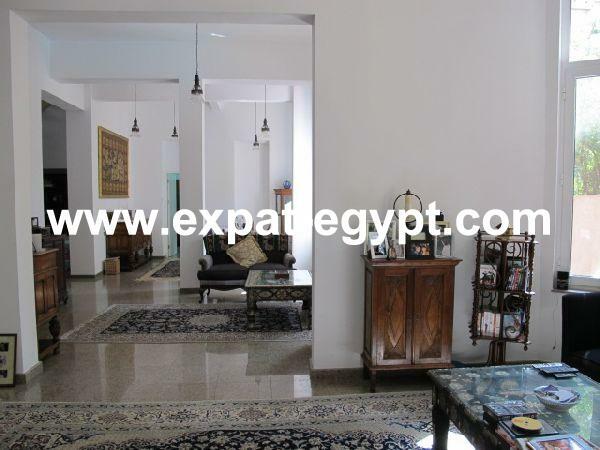 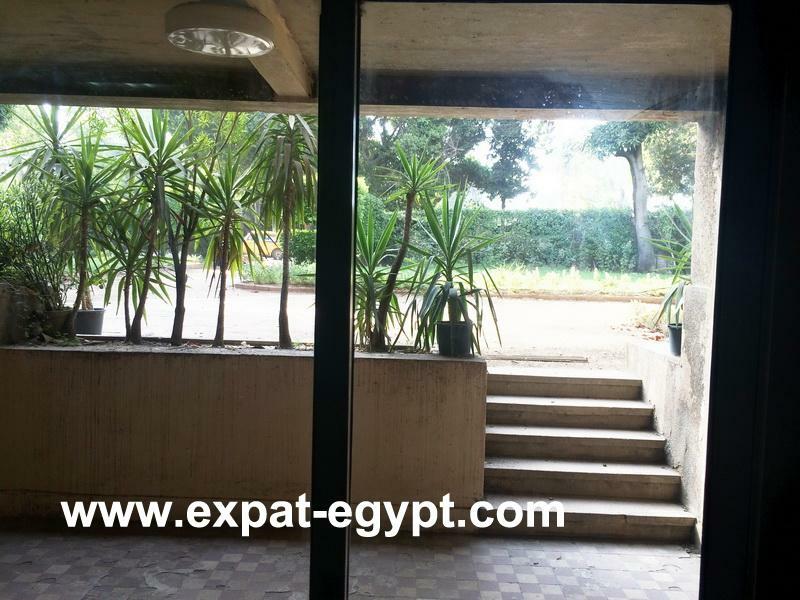 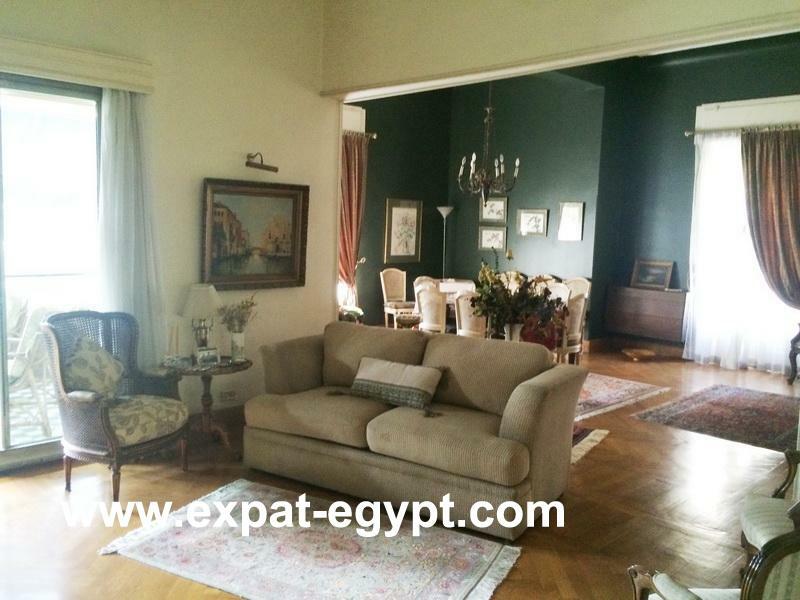 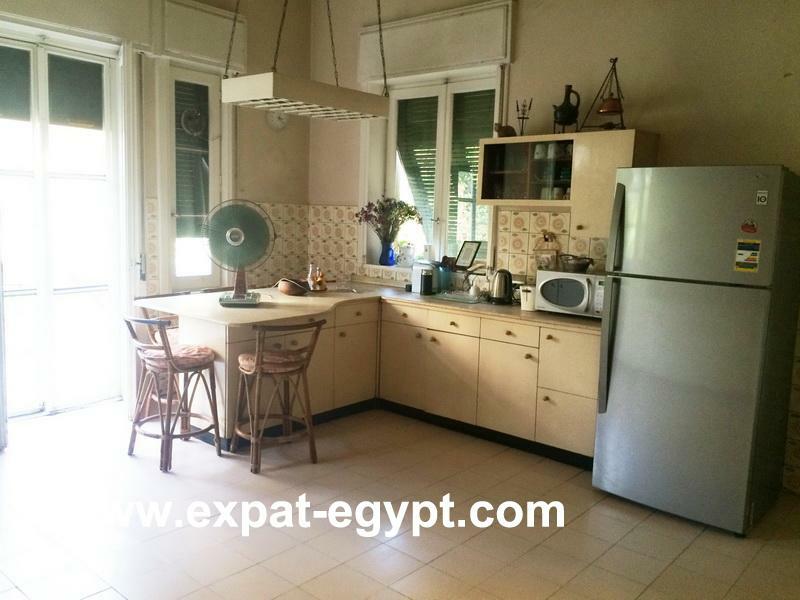 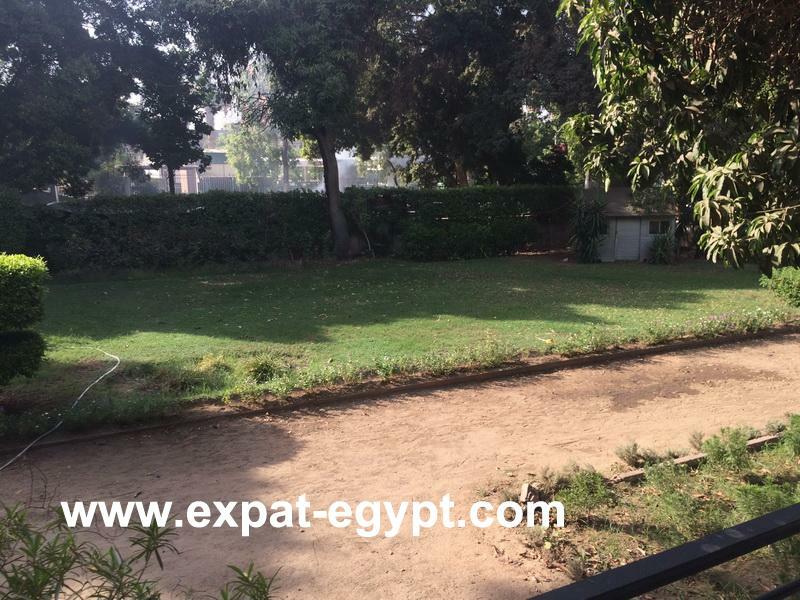 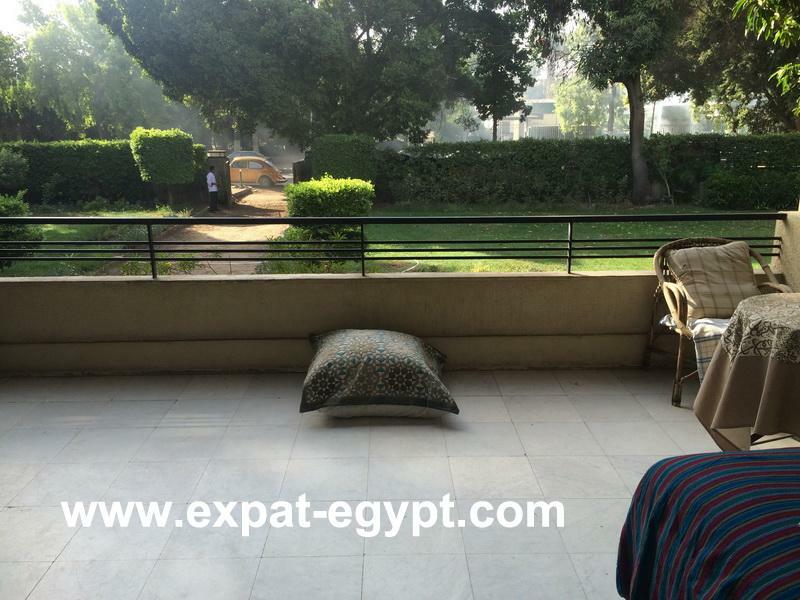 special spot front of the nile, this stand alone villa is in very good conditions, has 3 levels, basement, ground floor and 1st. 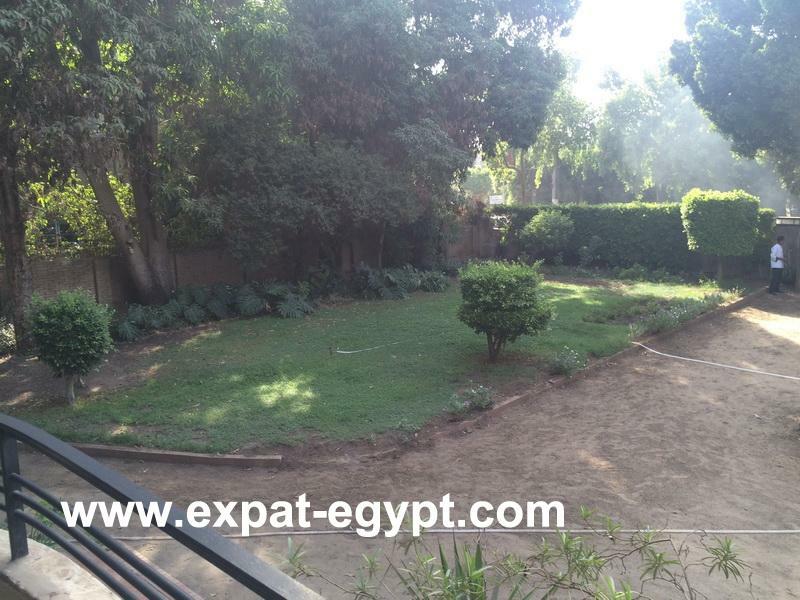 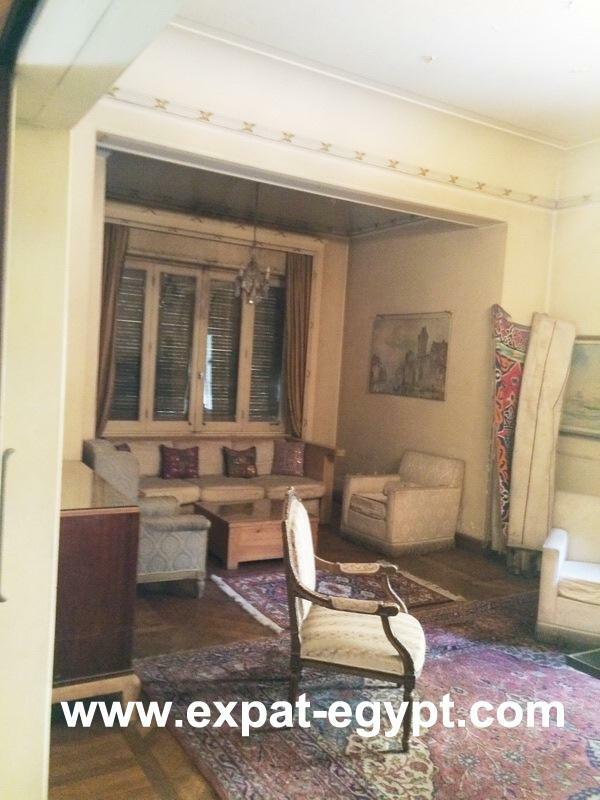 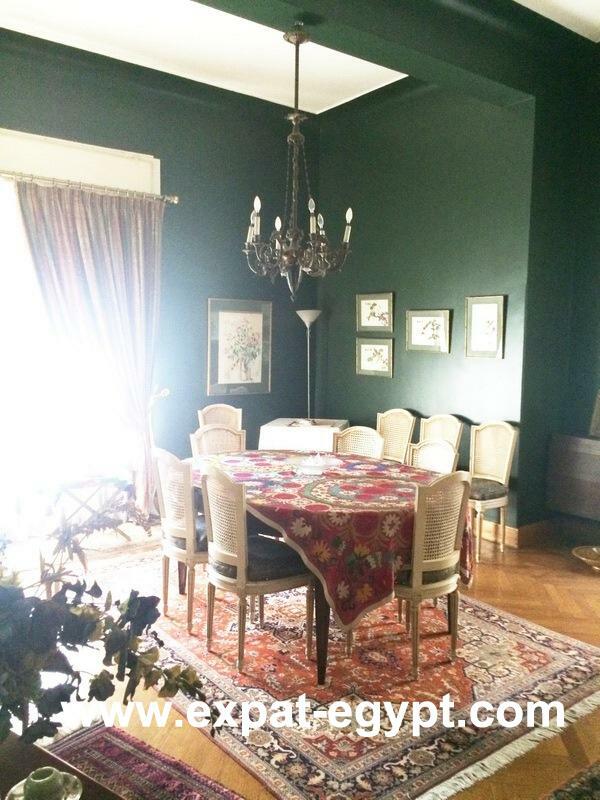 floor surrounded by large gardens.the plot is 2.200 m2 , the boundaries of the land are three streets it has two corners, only on one side there is construction. 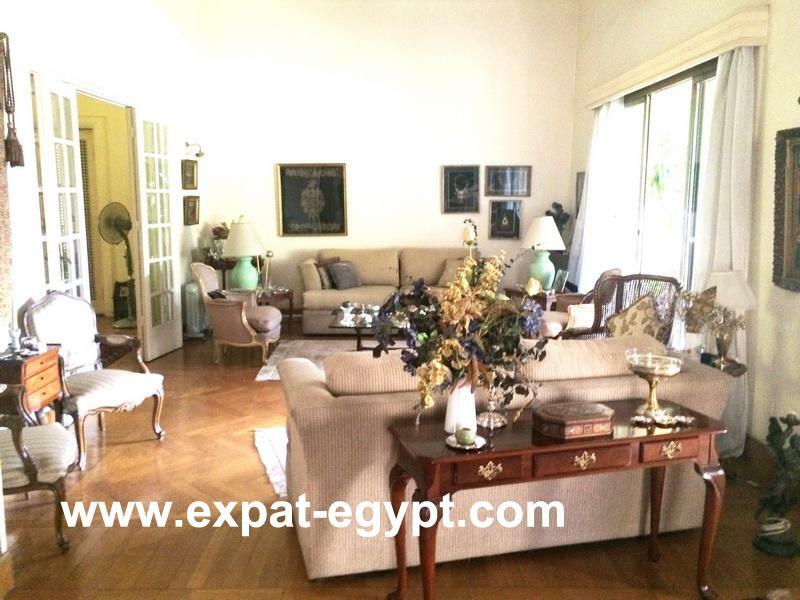 the built area is 375 m2. 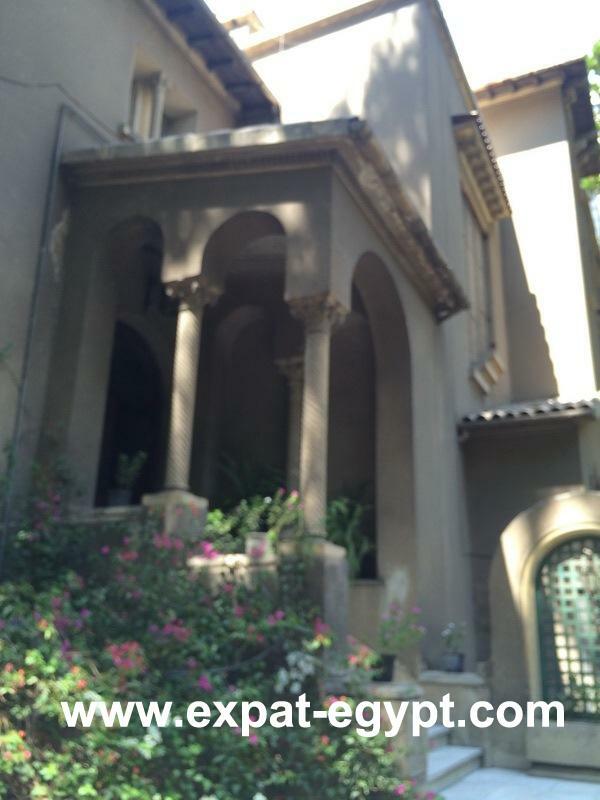 each floor, has 3 entrances from 3 different streets. 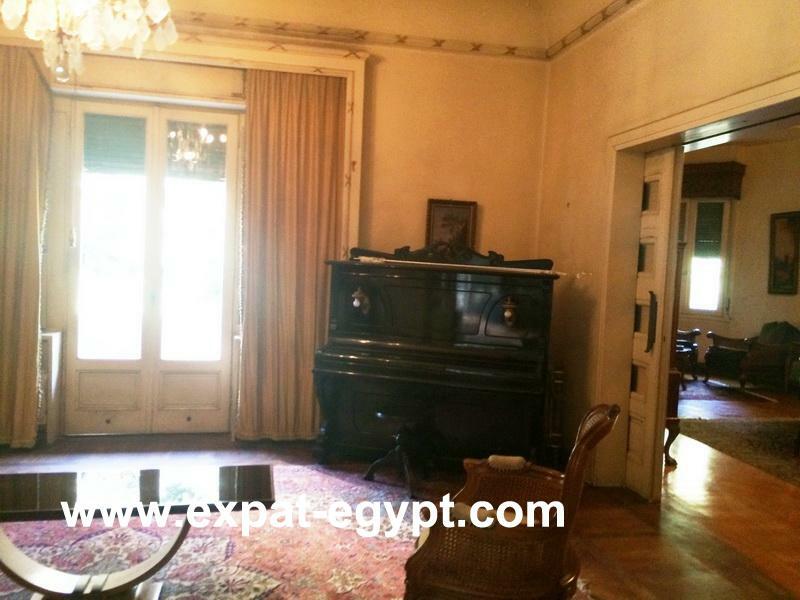 sale price: 9.000.000 u$d ,half of the money paid in dollars .